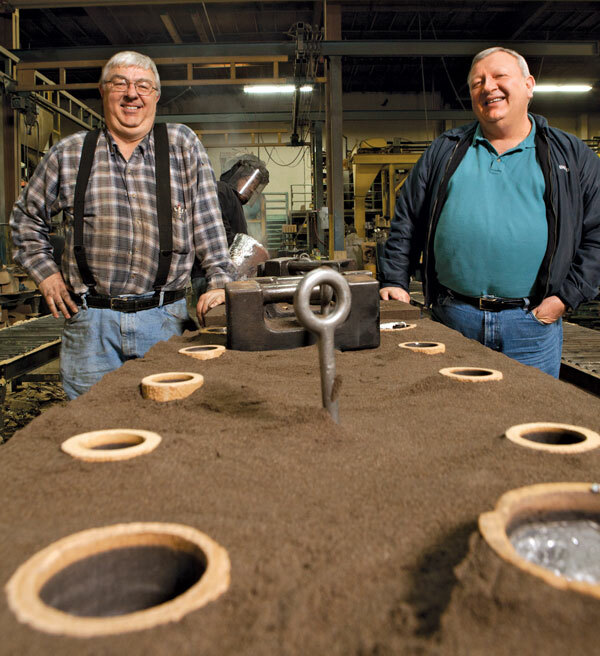 The Morel family has been in the metal castings business for four generations, so when brothers Steve and Mark sold their Entiat-based company in 1997, it was no surprise they made their way back to the business. In 2000, they bought the former Ballard Brass & Aluminum, then added the heat-treating operations of Scanco in 2006. Along the way, they moved to the Georgetown neighborhood of Seattle and into a facility that is three times the size of their old quarters. They also adopted a new molding process called no-bake, reclaimed many of the customers of their old company and reinstated the family name for the business as well. All that, and they managed to survive the recession. Today, Morel Industries specializes in aluminum, brass/bronze and iron castings. Its niche is rapid turnaround in converting prototypes to production products.